Finding the right gift for the gamers in your life can be as difficult as defeating a final boss. 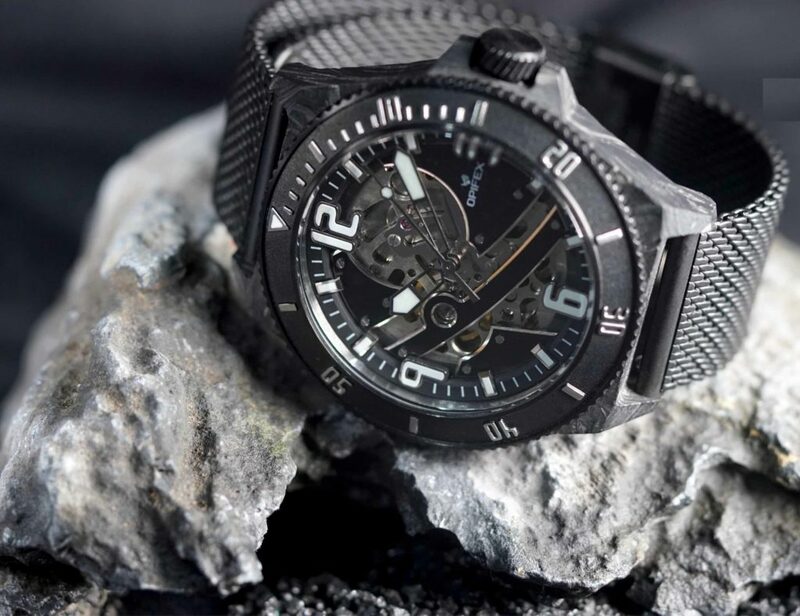 If you’re still looking, this roundup of awesome gaming gear should provide a little inspiration. When will the next gen consoles arrive? 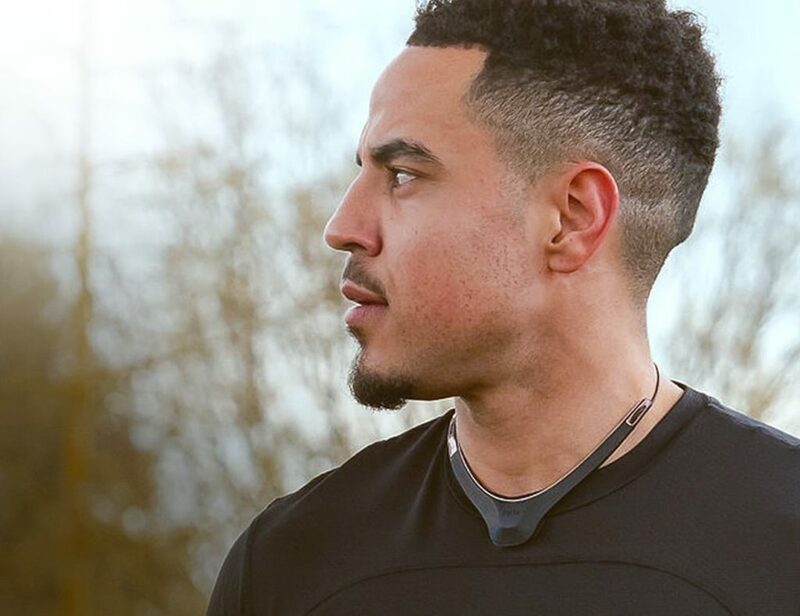 Expect Microsoft and Sony to launch new devices in 2020. Is it worth buying a VR headset for gaming? Absolutely. There are already hundreds of great VR titles available to buy and so many headsets and accessories. What are the best gifts for gamers? Afte reading our roundup, head over to our gaming category for even more ideas. The world of gaming is as diverse as the millions of people who play every day. Yet there are still many things that any gamer can appreciate. These gifts for gamers should bring a smile to someone’s face. For PS4 fans, this customizable controller is a dream come true. With removable vibration modules, asymmetric thumbsticks and a changeable faceplate, SCUF will give you an unfair advantage. 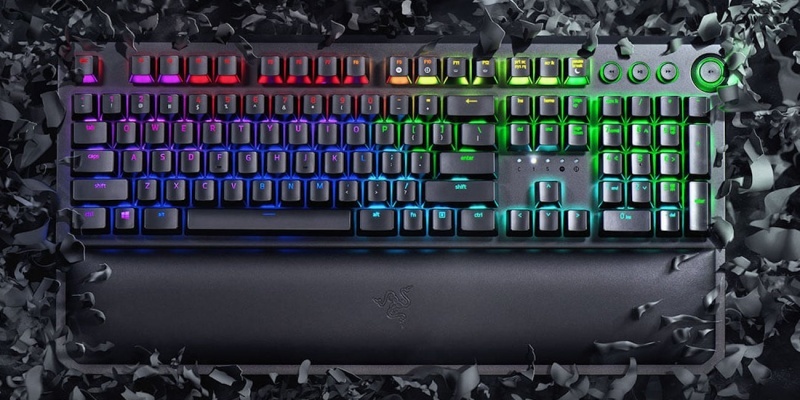 Serious PC gamers will love Razer’s BlackWidow keyboard. This tournament-grade peripheral lets you create custom macros, and it has a lifespan of 80 million keystrokes. 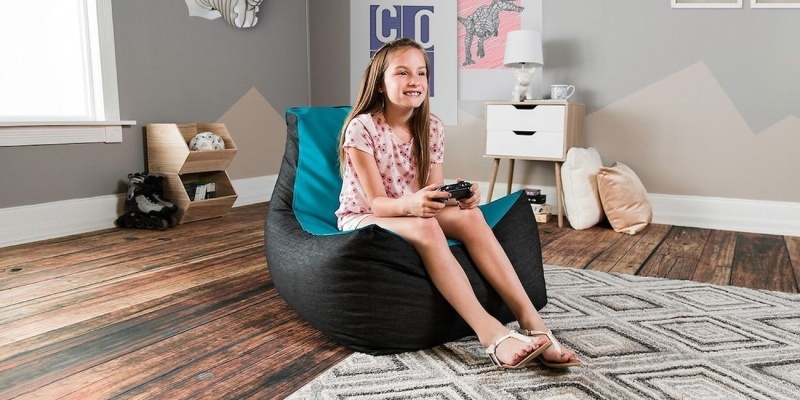 Made from soft premium vinyl with a strong back support, the Jaxx Pixel chair is perfect for long gaming sessions. It’s filled with tiny polystyrene balls, meaning it feels like a giant beanbag. 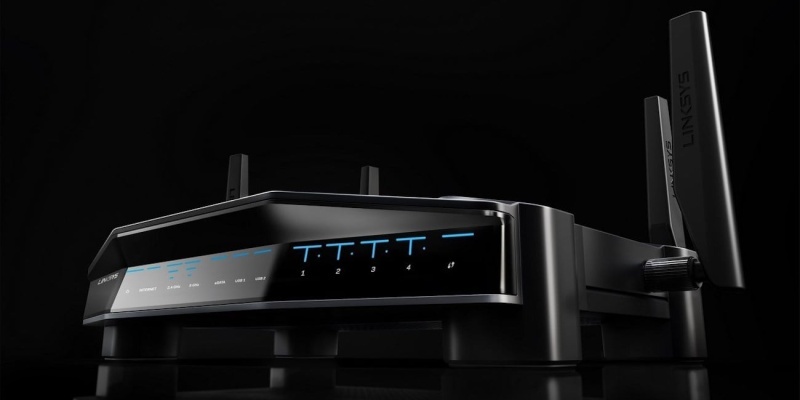 There’s nothing more frustrating than multiplayer lag, but this Linksys router solves all your online problems. Tuned for gaming, it can reduce your peak ping time by up to 65%. The N30 controller is a blast from the past for Nintendo gamers. 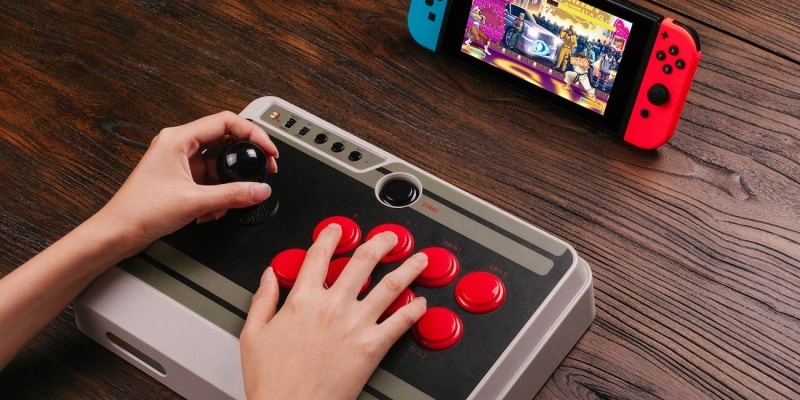 Compatible with the Switch and your PC, this arcade-style device is perfect for button bashing. Remember the PS1? This brand new console is a perfect mini replica. 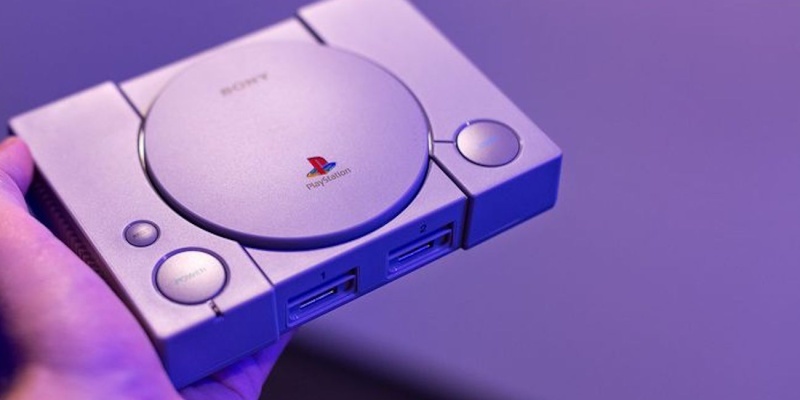 The only difference is that there is no disc drive; the PlayStation Classic lets you play 20 pre-loaded titles on any HDMI display. Not all gamers find it easy to use a standard joypad. 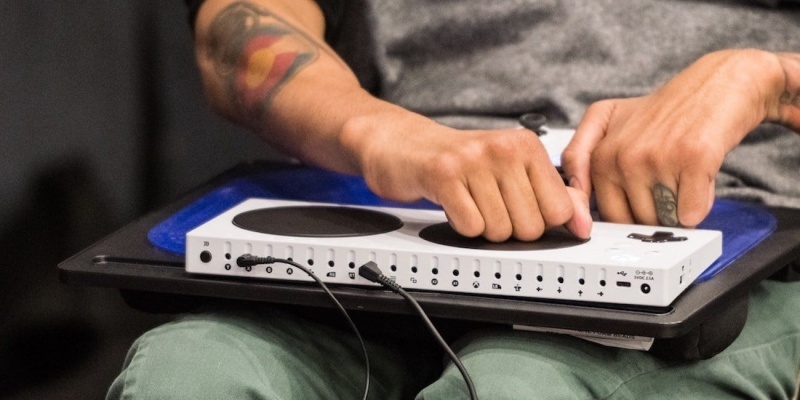 That’s why the good folks at Microsoft created the versatile Adaptive Controller for Xbox. 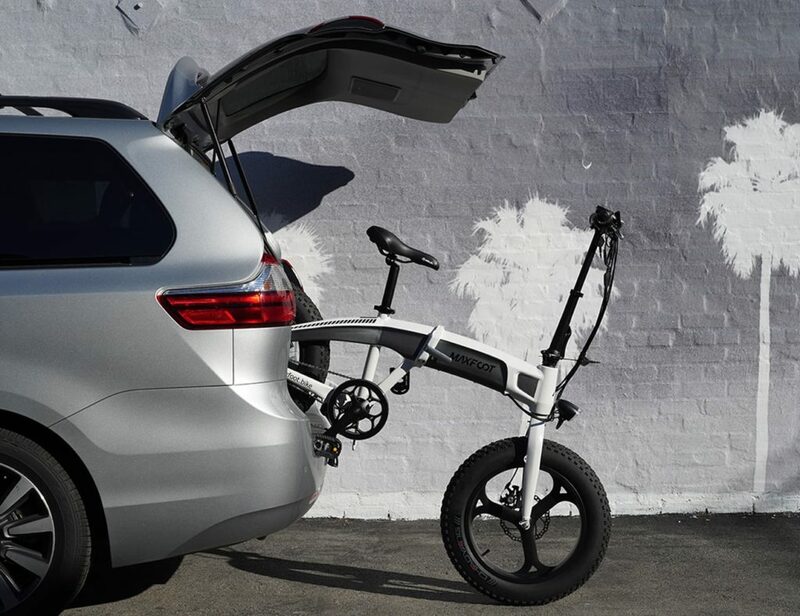 With multiple ways to play, everyone’s included. 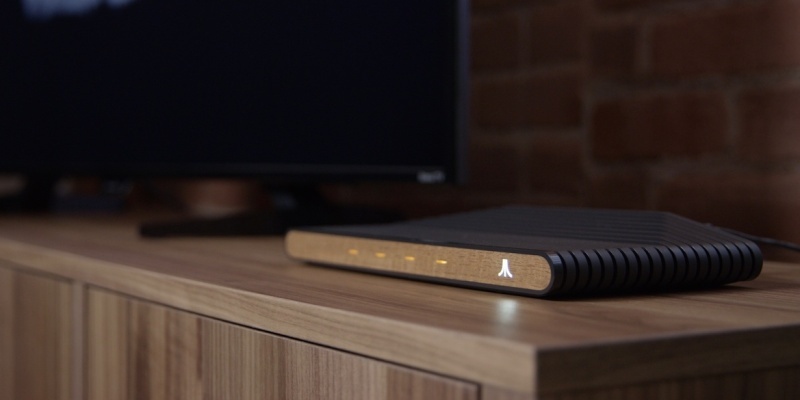 The VCS console from Atari introduces the classics to a new generation of gamers. Sleek and slender, the VCS lets you play 200 retro games along with new indie titles. Any gamer would be proud to have this key holder in their hallway. 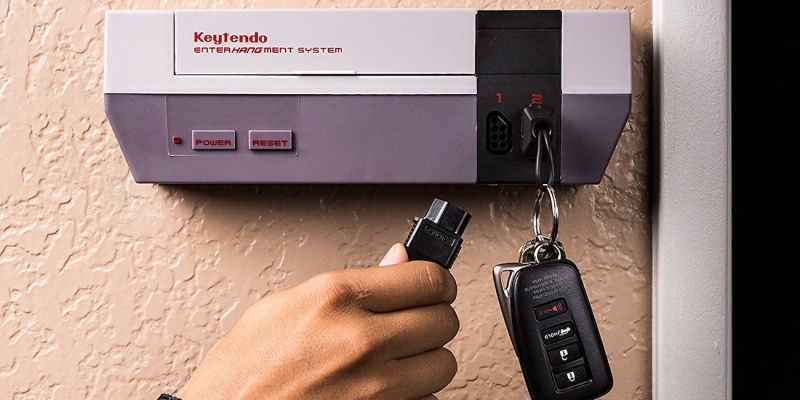 It even comes with special connectors for your keys, matching the controller ports on the original SNES. 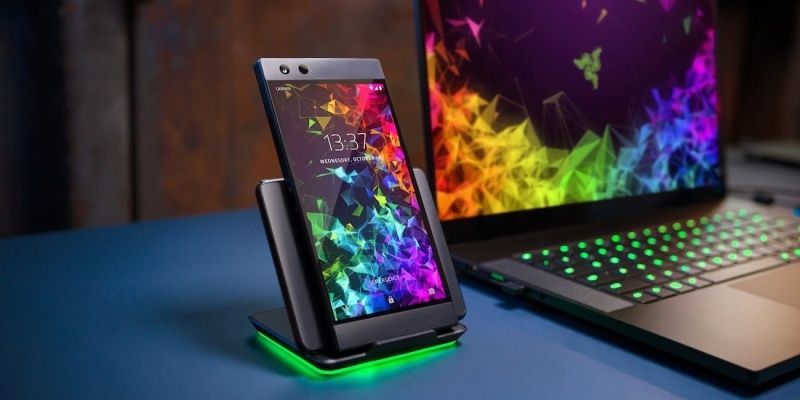 If you’re happy to splash the cash, the Razer Phone 2 offers an incredible portable gaming experience. With a 120Hz screen and a 2.8GHz SnapDragon processor, this thing can squeeze the most out of any mobile game. 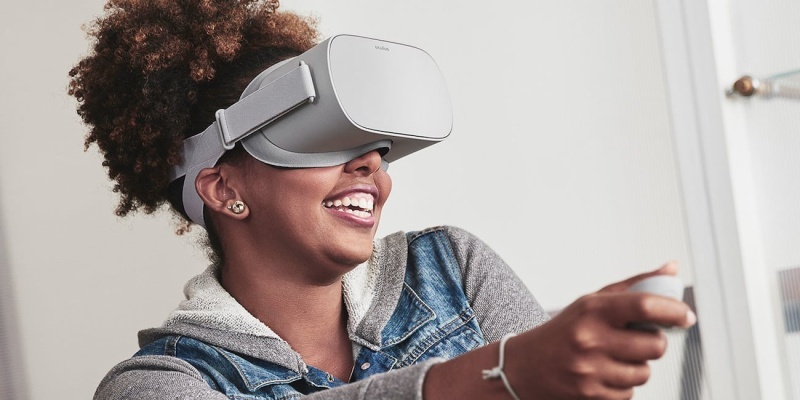 The Oculus Go headset is a great way to dive into the world of virtual reality. It gives you access to over 1000 games, plus 360-degree video content and 3D experiences. We have many committed gamers in team Gadget Flow, so we know gaming gear when we see it. 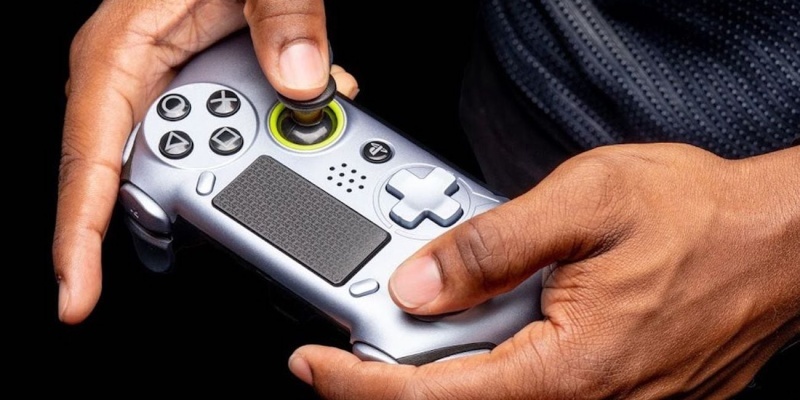 What are your favorite gaming gadgets and accessories? Tell us in the comments!